The Secure Digital format includes four card families available in three different form factors. 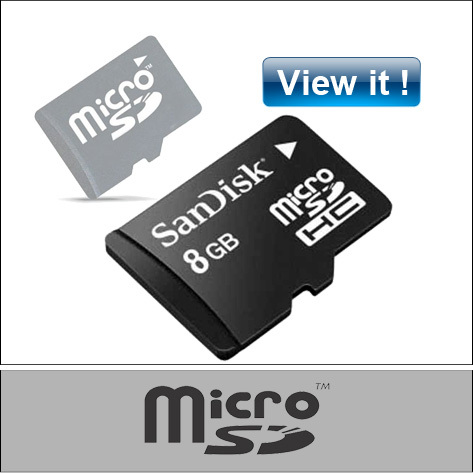 The four families are the original, Standard-Capacity (SDSC), the High-Capacity (SDHC), the eXtended-Capacity (SDXC), and the SDIO, which combines input/output functions with data storage.The three form factors are the original size, the “mini” size, and the “micro” size . There are many combinations of form factors and device families.